A handy pocket-sized dictionary with a user-friendly format and clear definitions. 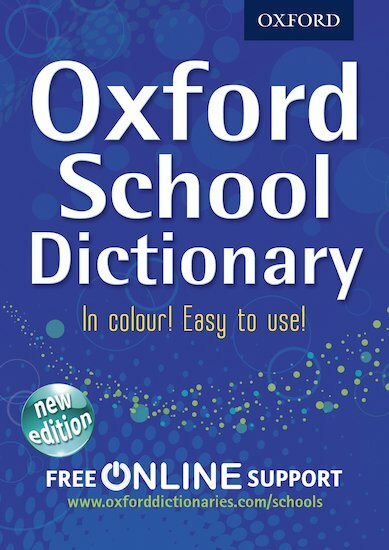 This clever little book contains 45,000 up-to-date entries – that is, all the text of the classic Oxford School Dictionary in a pocket format with an extremely accessible page design. With all the smarts at a fraction of the size, this sturdy and portable book is great for spelling emergencies! Supplied in a set of six copies.